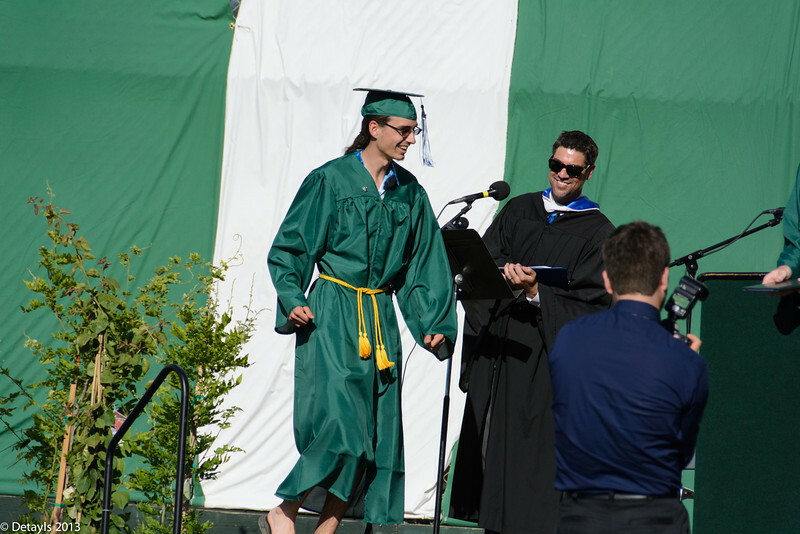 Alex Lang graduated from Sir Francis Drake High on Friday. Here are some shots from the event. Don't miss the separate after-party shots in a separate gallery.